Whether your challenge distance is a 5K or 26.2 miles, as an endurance runner you know that it all comes down to training. It takes time and planning to increase your distance and speed safely, so that you avoid injury or burn out. A key feature of your Lung Power Team membership is one of the complimentary training programs listed below. After you register to be part of the team, we will send you the link to choose a training program. 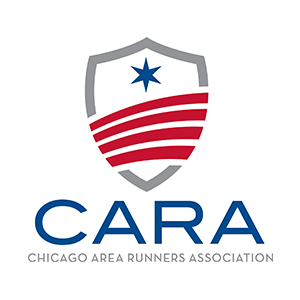 The Lung Power Team partners with Chicago Area Runners Association (CARA) to provide full & half marathon training to all of our local Chicago area runners. From beginners to experienced runners, CARA’s programs provide you with everything you need to achieve your running and fitness goals. Learn how to get started running, how to prepare for races, how to put new twists into your workouts, and how to maximize your performance. Running with a group is proven to make your training more enjoyable and successful. 98% of CARA Training Program participants highly recommend the program to a friend. CARA meets on Saturday or Sunday morning for long runs and one evening a week for a group run. Visit CARA’s website for more information. Check out the benefits of CARA membership. 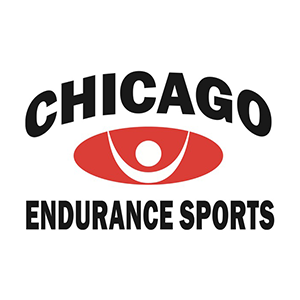 Chicago Endurance Sports takes an individual approach to understanding your definition of achievement and then supports you every step of the way. CES and their dedicated coaches have guided athletes of ALL levels across the finish line of the Chicago Marathon for over 16 years. Their 19-week program will prepare your for the race, no matter what your experience level. Not in the Chicagoland area? Train on your own with resources provided RHA. Contact Rebecca Weinberg-Doptis, Senior Manager of Special Events, via email at [email protected] or by phone at (312) 628-0211 for more information about the virtual training program.